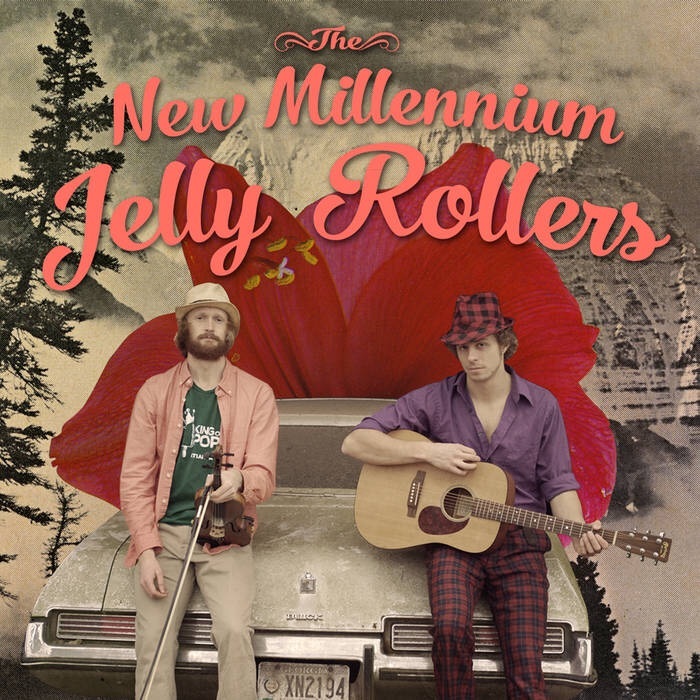 The New Millennium Jelly Rollers have been playing raucous fiddle tunes, singing low-down blues, and inspiring general hilarity all over the eastern United States for one year and counting. This foot-stompin’ duo is composed of Max Godfrey and Elias Alexander, who began making music together by trading off verses on call-and-response worksongs and spirituals. Since then, their sound has grown to encompass everything from country-blues to old-e dance tunes and Skillet-Licker-style sketch comedy. For all their performances, The New Millennium Jelly Rollers encourage attendees to come ready to cut loose and sing out! Free music, tasty farm-to-table food, tips gladly accepted, and CDs for sale. 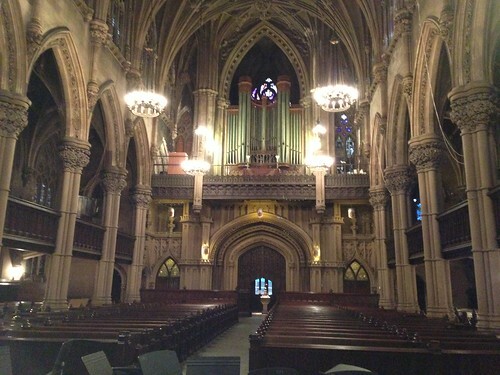 Music begins at 7 PM. Suggested donation $15. 66 Sunderland Rd (Rt. 47), Montague MA. Thursday, September 10th: House Concert @ Takoma Park, MD. Doors open at 7:30, music starts at 8 p.m.
Reservations required: janiemeneely@gmail.com or 443-786-0463 for Directions. Saturday, September 12th: The Jalopy Theatre and School of Music, Brooklyn. $10 in advance, $12 at door. 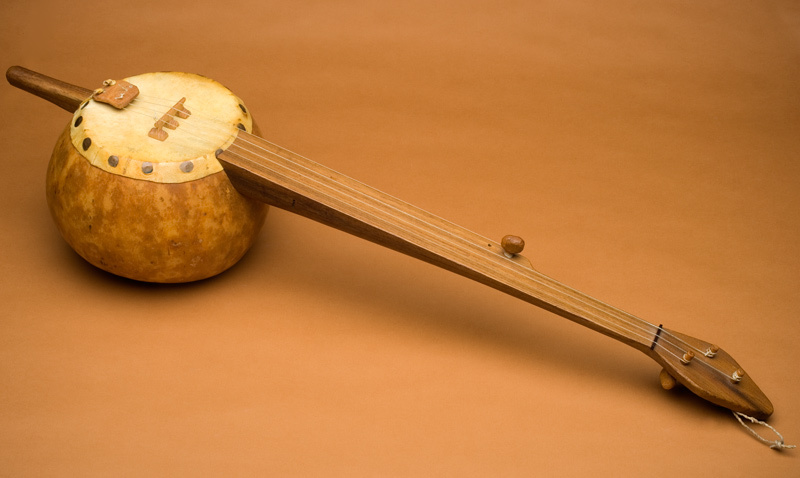 Gourd Banjo Making Workshop offered by Jeff Menzies July 26-August 1st. Jeff Menzies is a professor of sculpture at the Edna Manley College of Visual Arts and Performing Arts in Kingston, Jamaica. Instrument making has become an extension of his sculptural practice. Jeff is offering a weeklong intensive gourd banjo making workshop walking students through the Art of making a gourd instrument where students will explore form and function. An emphasis on the history of the banjo will be analyzed throughout the course. Students are welcome to create a gourd instrument of their own design with the technical support of Jeff Menzies. No experience in wood working or music is required. Tuition is $650. $150 deposit is required to secure your enrollment. John Schwab is teaching two workshops at an intermediate to advanced (not beginner!) level, with an emphasis on traditional backup styles. The first one will cover at least 4 different styles of backing up straightforward tunes in the key of G (or A). Learn approaches used by Hub Mahaffey, Luches Kessinger, Asa Martin, Ernest V. Stoneman, and others. This “G-tune toolbox” is loads of fun and really useful, too. Details about the second workshop coming soon! John Schwab has been playing old-time backup guitar since the early 1970s. He’s played with loads of different fiddlers and banjo players, at fiddlers’ conventions and music camps, concerts and community dances, and in kitchens and living rooms. His approach to teaching backup guitar has evolved over the years, but it’s always been rooted in his reverence for the master backup guitar players of the 1920s and ‘30s. 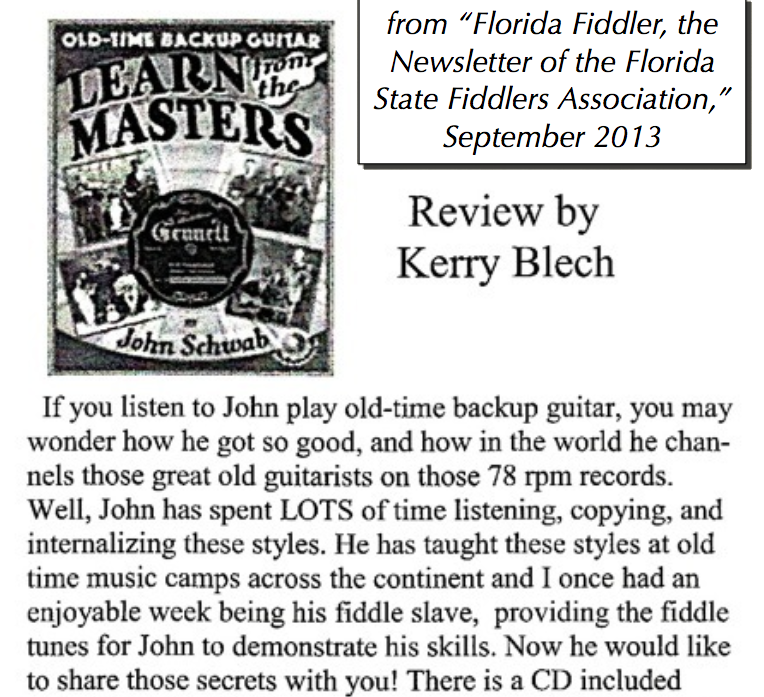 Here’s a review of John Schwab’s “Old-Time Backup Guitar: Learn from the Masters”. It’s a 102-page book (plus an accompanying CD with more than 120 mp3 files) teaching a traditional approach for playing backup guitar. The Down Hill Strugglers are proud to be a part of the forthcoming “Treasures from the Archive Roadshow: Celebrating Alan Lomax & The Folk Music Collections at the Library of Congress” – an outreach program of theAmericanFolklife Center at the Library of Congress. The idea is that The Down Hill Strugglers, John Cohen (of the New Lost City Ramblers), Jerron “Blindboy” Paxton, Nathan Salsburg (Curator of the Alan Lomax Archive) and others will tour festivals, performing arts centers, colleges and universities, playing live renditions of songs and styles learned directly from the collections at the Library of Congress. The Roadshow is also accompanied where appropriate by a museum quality panel display with more information about the American Folklife Center as well as a presentation of folklore-related films from the collections there.The intention of this project is to bring the beautiful diversity of music, songs and styles, faithfully preserved in this amazing archive, out to the general public. The Roadshow will raise awareness about the existence of the Folklife Center itself and encourage people to take advantage of this amazing resource, just as we have. By touring and playing live for audiences the Roadshow can introduce people in a live and immediate way to some of the kinds of songs and styles laid away by folklorists and collectors in this deep repository of our grassroots indigenous American music.The “Roadshow” honors the folk music collections at the Library of Congress and particularly in 2015 the seminal work of folklorist Alan Lomax who would have been 100 years old this year, and whose unparalleled collecting work formed the basis for the American Folklife Center’s holdings. The first exhibition and performance of the Roadshow will take place Sunday, April 19th at the Brooklyn Folk Festival, with more performances TBA over the coming months. The American Folklife Center was created in 1976 by the U.S. Congress as the national center for folklife documentation and research, with the mandate to “preserve and present American folklife.” The American Folklife Center Archive, established in the Library of Congress Music Division in 1928 and moved to AFC in 1978, is now one of the largest archives of ethnographic materials from the United States and around the world. This was Ground Zero for the roots of Country Music during the birth of it’s recording, and Calhoun can be easily be called cradle of these efforts, as experts have expressed. 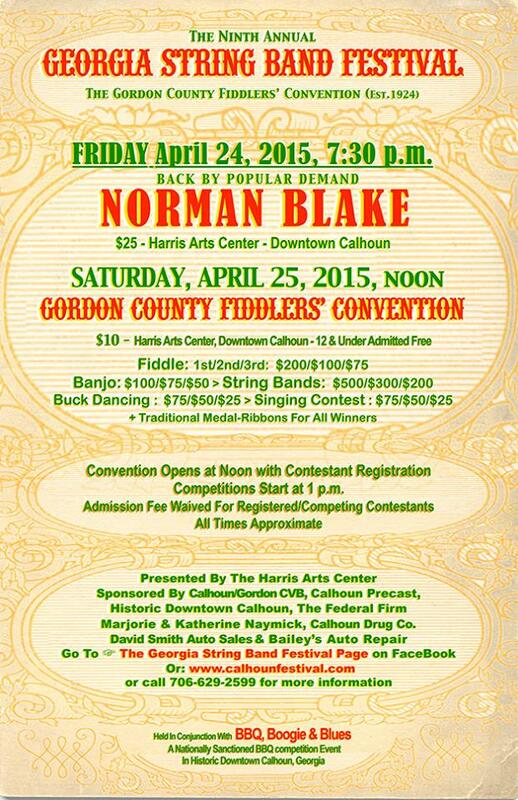 As many as 5000 attended our Gordon County Fiddlers’ Convention, back in the 1920’s, as it was THE event of the year. We have brought it back, in all it’s glory, and we need YOU to come help us celebrate this delightful and important heritage! See below for the complete 30 band lineup! PLUS! Workshops, film screenings, and the BANJO TOSS competition! 1:30PM Wyndham Baird – Folksongs, blues, and more! 4:30PM Frank Fairfield and Zac Sokolow – American stringband music from the great state of California! 5:15PM Suzy & Eric Thompson – Folk, Blues and Bluegrass music, from the great state of California! 6:00PM Tom Marion with Frank Fairfield – Italian and American string music featuring polkas, waltzes, mazurkas! 6:45PM Ozark Highballers – Amazing old time string band from the great state of Arkansas! 2:00PM Uncle Shlomo’s Brooklyn Kids – a traditional music ensemble comprised of some of Shlomo Pestcoe’s young private music students (ages 9 – 16) and his grownup musician friends who are all highly acclaimed local performers. 9:00PM The (Whiskey) Spitters – Old, Blues and Jug Band Music – the Jalopy House Band! All workshops and film screenings are included with the price of admission..! 2:30PM Songs of Freedom with Mat Callahan & Yvonne Moore – Discovering the Irish Revolutionary songs of James Connolly! 1:00PM Banjo Toss – The famous banjo throwing competition. Win a free banjo! – Assemble at 1pm in front of the venue for the parade to the banjo tossing arena! Gaston’s plan was simple. He would sponsor a competition to determine the best fiddler in the South and then send him up against Mr. Ford’s boy from Maine. That first event was held at the court house and Harrison resident “Sawmill” Tom Smith emerged the victor. Soon after that, Gaston dispatched a telegram to Ford asking him to tune in to local radio station WDOD at a particular time and date to hear Smith and learn what “real fiddling by a real fiddler” sounded like. Ford’s reaction to that may not be known, but the local reaction was nothing short of astounding. A mere two years later the event had grown to more than 5,000 attendees and moved to the newly constructed Memorial Auditorium. By this time, the event had been renamed the All Southern Championship and was essentially THE contest of note, the big daddy of them all. The winner was crowned Champion Fiddler of the South and the biggest and best names of the day made it a point to attend and compete. The event continued for more than a decade until the fuel rationing of World War II put an end to it and events like it across the country. That would be the end of our story if it weren’t for the efforts of a fellow named Matt Downer. Matt is best known as half of local duo The Old Time Travelers, reviewed in this very column some months back. At the time, my impression of Matt and his partner Clark Williams was that they were nothing if not authentic, the living embodiment of the music they play. I stand by that assertion and if the proof is in the pudding, then here’s a particularly large helping of it: In 2010, Matt took it upon himself (in partnership with the Crisp family and Lindsay Street Hall) to revive the Fiddlers’ Convention here in Chattanooga. 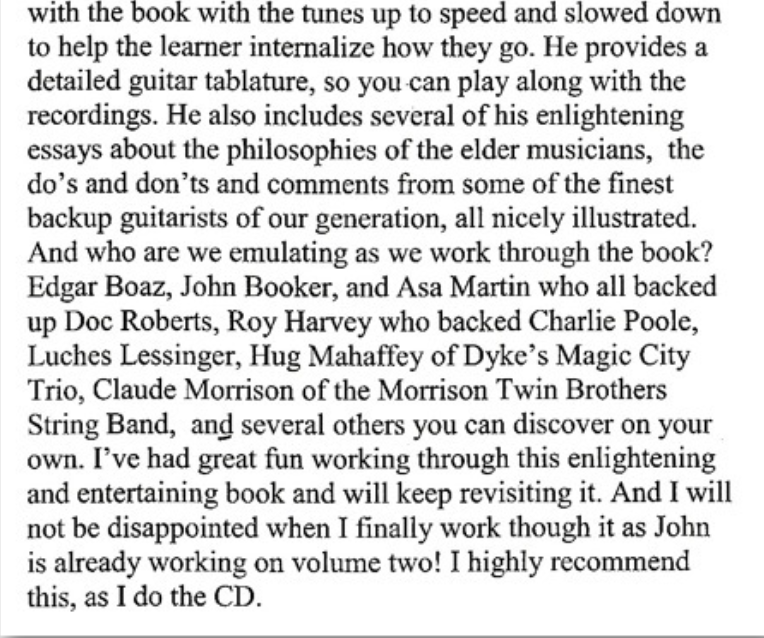 The feedback from the community (including scholars, historians, musicians and listeners) has been wonderful. The event continues to grow annually, attracting more and more spectators and competitors every year. True to his nature, Matt has taken great pains to ensure the event is as faithful to its historical predecessor as possible. 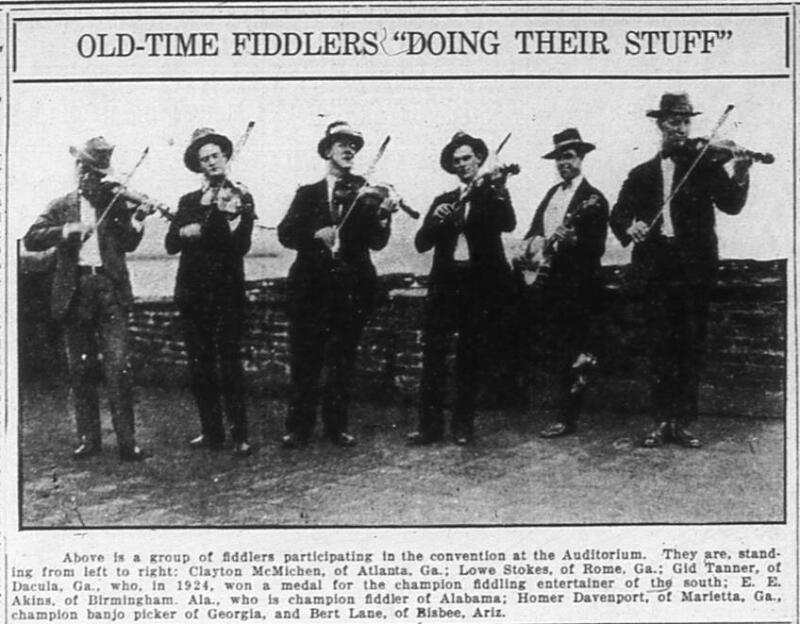 There are no amplifiers, no electrified instruments; the playing styles and tunes must be “old time.” Competitions will be held for fiddle, banjo, string band, dance and traditional singing. WEST ORANGE, NJ –On October 30, visitors to Thomas Edison National Historical Park will have the opportunity to watch and listen as the Demolition String Duo makes recording history. 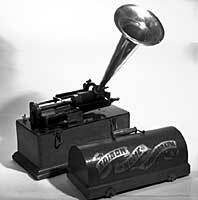 Elena Skye and Boo Reiners are the featured artists at a wax cylinder phonograph recording session taking place on Thursday evening. Elena Skye and Boo Reiners lead New York City’s “Demolition String Band”. They are currently celebrating the release of their recording of the Woody Guthrie song “Go Coney Island, Roll on the Sand” on the audio book “My Name is New York, Ramblin’ Around Woody Guthrie’s Town”. This new audio book is a collection of Guthrie’s New York City-inspired stories and music, produced and narrated by daughter Nora Guthrie. The Demolition String Duo will record onto wax cylinders in the same way it was done in Edison’s time over a century ago. The method of capturing sound is non-electric. Like the artists who recorded for Edison during the 1890s, the Demolition String Duo will play in front of a large horn that will serve as their microphone. The duo hopes to release the recordings they make at the Edison Laboratory on a future album. May 22nd: Boston. Max and Elias House Concert, 8pm. Email HouseConcerts@fssgb.org for tickets.